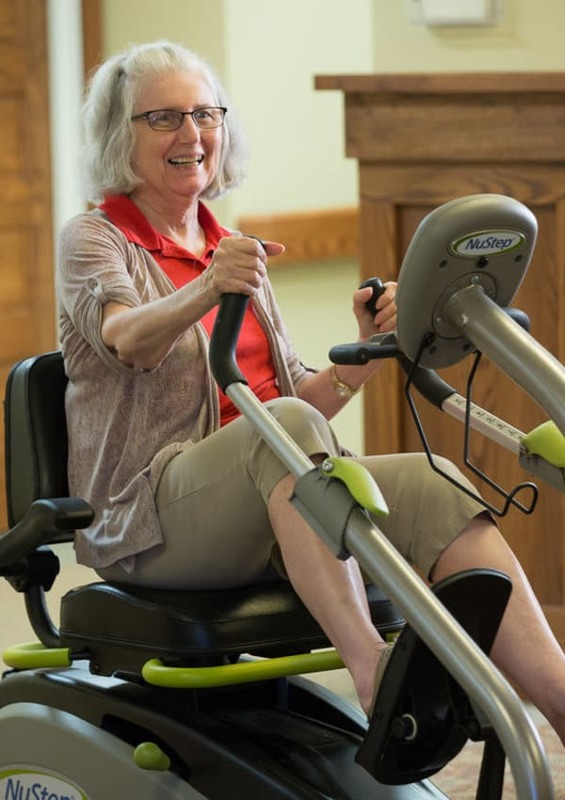 The Heritage OnCare program was designed to empower you to live your most independent life possible. An independent life can be different for every person, which is why with our Heritage OnCare program, we have a varied network of skilled nurses and therapists, who are able to help you reach or maintain your health goals. 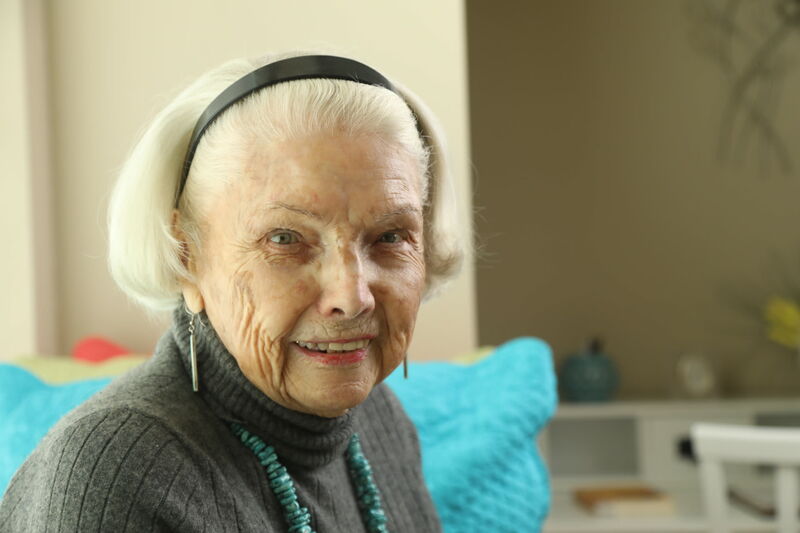 From skilled nursing care to occupational therapy that helps empower you to move through your every day with ease, our Medicare-certified program is here to assist you right from the comfort of your home in Omaha, Nebraska. With Heritage OnCare, we offer a variety of services that can enhance your everyday living at home. Our skilled nurses and therapists can provide any of the below services with the same high level of expertise and friendliness that you’ve come to expect from Heritage at Sterling Ridge. Let us help you live your happiest, healthiest life. Heritage OnCare is a great option for those that want to continue to live at home, but could benefit from added assistance in reaching or maintaining their health needs. You will get the same level of friendly and skilled health providers that Heritage Communities has made their name in providing. A unique offering with the Heritage OnCare program is that our network of health professionals will work in conjunction with your current health community in order to provide a transparent and high level of health care, without confusion. Call us today to learn more about the Heritage OnCare program based in Omaha, Nebraska.